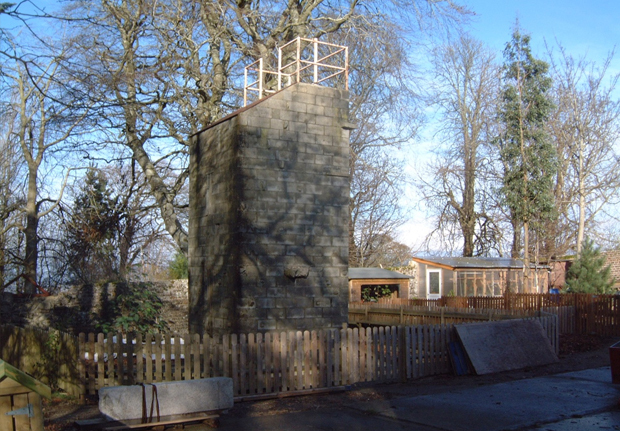 The outdoor climbing tower is 30 feet high and has 4 grades of climbs. This is a real opportunity to work on co-ordination and determination as we develop your climbing skills. Using rock climbing techniques your aim is to get to the top, which overlooks the walled garden and Nature Area. Balance, confidence and pushing yourself to the limit are all key to this activity! But don’t worry you are attached to a rope and won’t fall anywhere! A great team builder that everyone can join in with, even if you don’t want to climb, you can help by “spotting” for your friends and looking out for them and their next hand and foot holds.